It isn’t every day you get to actually watch your dreams come true. But that’s what’s happening to my friend Sheila, owner of Sheila’s Sweet Spot. 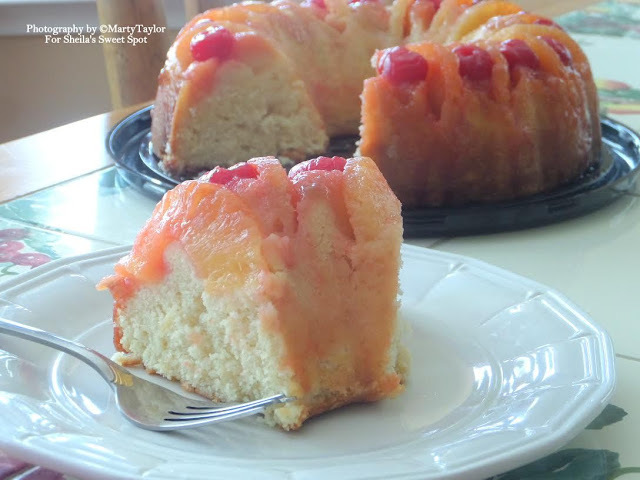 Her passion for baking and sharing her delicious creations with others is finally paying off with her new online bakery called Sheila’s Sweet Spot. Sheila’s Mom owned a little carry out restaurant in Grasonville, Maryland where the locals could come and find wonderful home-made food. 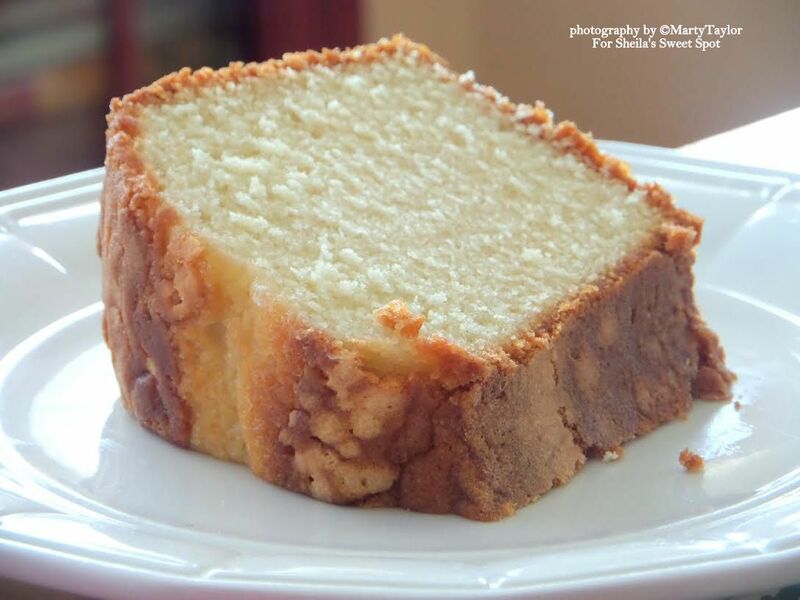 It was a family owned business and Sheila and her siblings became a part of growing the business as they watched their Mother make her wonderful recipes. For over 20 years Sheila baked all the homemade pies, cakes, tarts and breads served every day. She was inspired by her Mom and always had hopes and dreams of owning and operating a successful bakery. 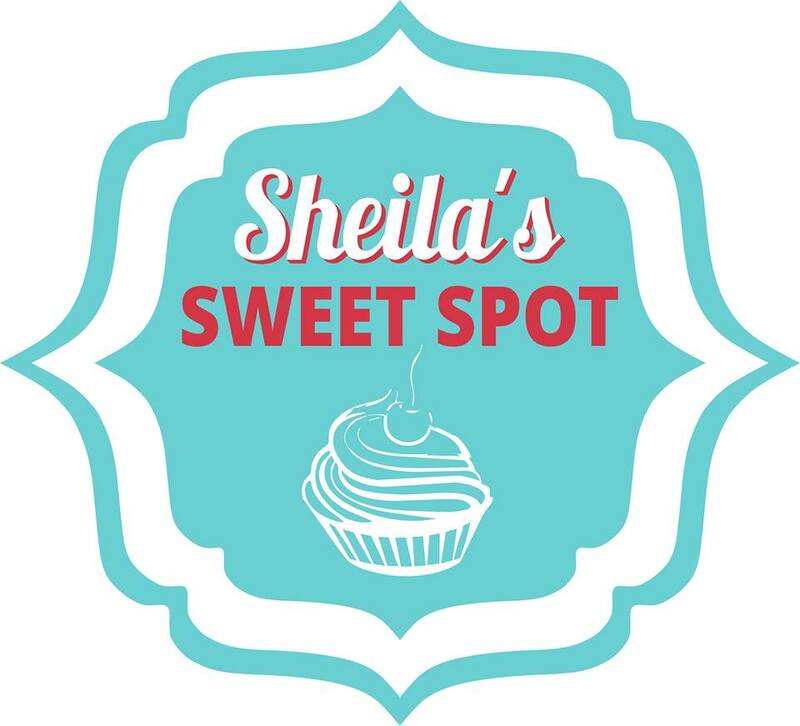 After her Mom’s passing, Sheila decided to follow her passion for baking and she opened Sheila’s Sweet Spot. 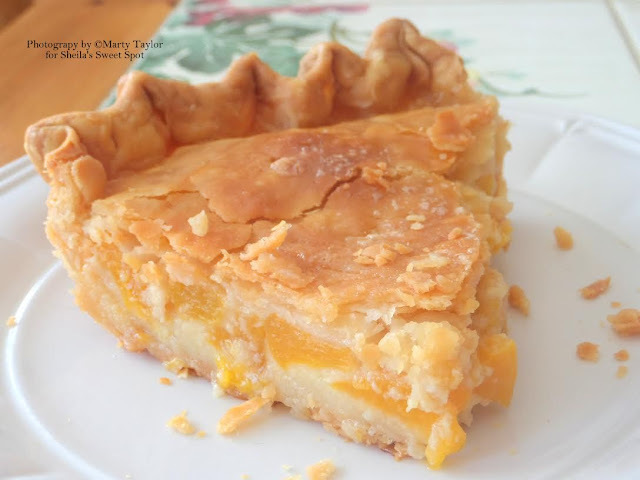 Soon she was sharing her mother’s famous peach pie and her red velvet cake and many of her other wonderful home-baked desserts that were always a part of their family gatherings in her very own bakery. 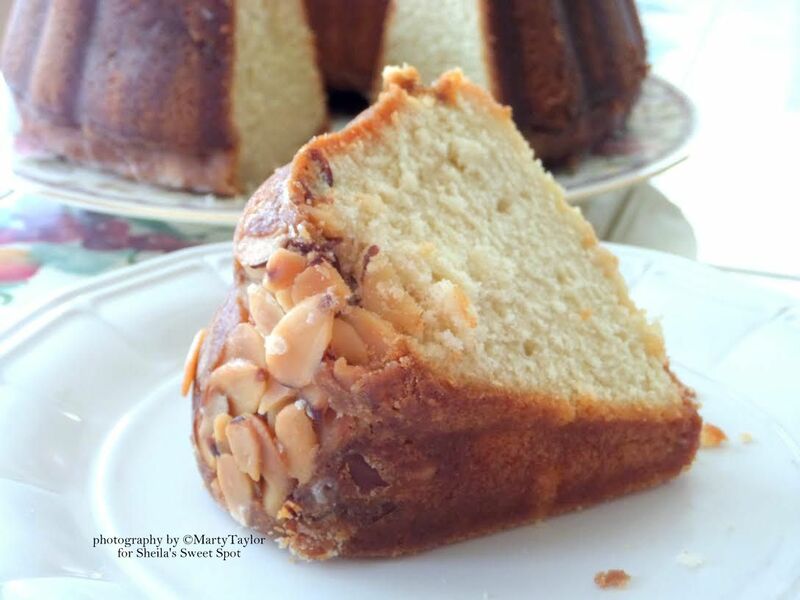 Today you can find Sheila running her very own online bakery in the quaint little town of Chester, Maryland within walking distance of her home. 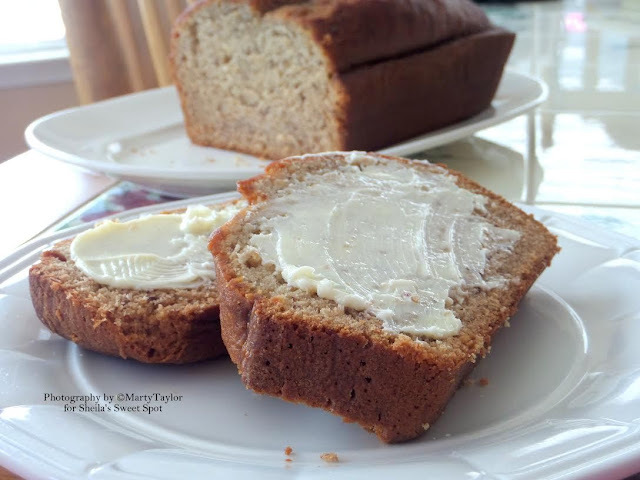 Many of the items she bakes are the original recipes from back in those days of baking with her Mother. Gourmet cupcakes, incredible tarts and irresistible pies and cakes, and home-made breads are all a part of her menu. All of the desserts are hand made from scratch using only the finest ingredients and the same family recipes that have been handed down by her Mom. Her Mother’s signature Peach Pie is everyone's favorite, using fresh sweet ripe peaches, the right amount of spices, and buttery flaky crust. 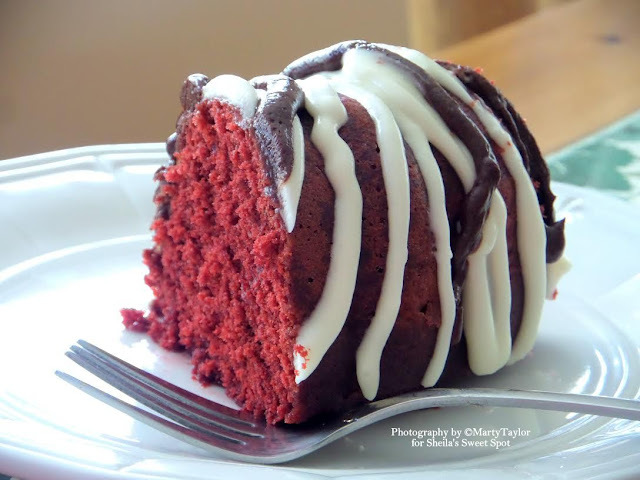 Now you can have and enjoy your favorite delicious desserts shipped fresh right to your door. Sheila’s Sweet Spot offers online ordering and local deliveries. All of the delicious desserts are made from scratch. They use only the finest, natural ingredients with no artificial preservatives. They offer nationwide shipping, and local delivery. 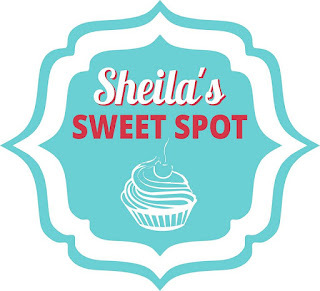 Sheila’s Sweet Spot also provides catering services for groups of all sizes.